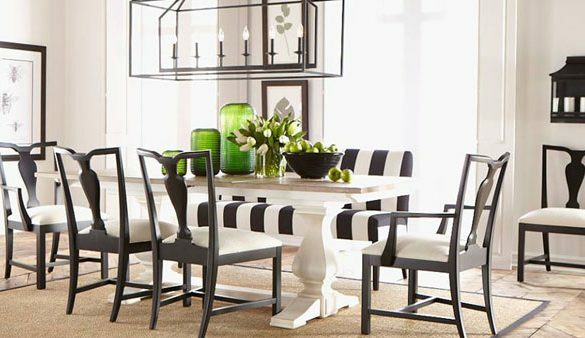 Frisco gets it, which is why they’ve perfectly positioned home décor retailers like Ethan Allen, Haverty’s, IKEA, Rooms to Go, Anderson’s, Ashley Furniture, Zuri and Eurway all within less than a mile of each other. Located at the corner of Parkwood Blvd. and Highway 121, you’ll want to buy a second home for all of the goodies you’ll find on Furniture Row.